A thoroughly enjoyable day at the first day of ACE director briefings. Of course, all of this stuff is Non-Disclosure so I cant really reveal any of the content, but as soon as OpenWorld is complete, then many of those restrictions will be lifted and we can all bask in the features that are coming. Obviously, without giving too much away, you can expect lots of content with “next generation”, “latest release”, “Exa-this” and “Exa-that” plastered all over it. But look through the marketing hype and trust me, you’ll see some very very exciting things on the horizon. 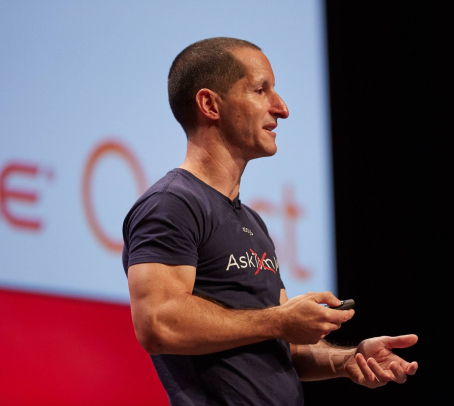 ← The next release of Oracle….